Manchester United are set to miss out on their number one target in the summer transfer window, with Toni Kroos outlining his intention to remain at Real Madrid, according to a report in England. The Independent is reporting that the Red Devils would prefer to sign the Germany international from Real Madrid to bolster their midfield options in the 2018 summer transfer window. Los Blancos are set to overhaul their squad in the summer given their disappointing performances in La Liga this season despite winning the Spanish title at a canter last term. 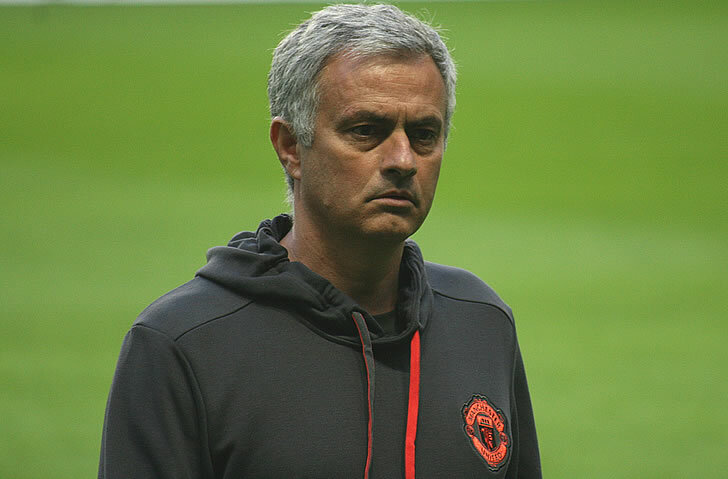 The same article states that Mourinho wants Kroos to replace Michael Carrick who is set retire at the end of the 2017-18 Premier League following a decorated Old Trafford campaign. But Kroos has decided to remain at the Champions League holders to deliver a blow to Manchester United’s transfer plans before the window has even opened, according to report. The World Cup winner has been a key of Real Madrid’s success under Zinedine Zidane following a return of two La Liga crowns and two Champions League titles. Kroos has scored 11 times in 146 games in all competitions over the past four seasons since his move to Real Madrid from Bayern Munich in 2014.